It is true that “iPhone XS MAX” is not the most suitable word for the world’s best iPhone. But consider all the features and new improvements, I don’t think you will never worry about this amazing smartphone ever. 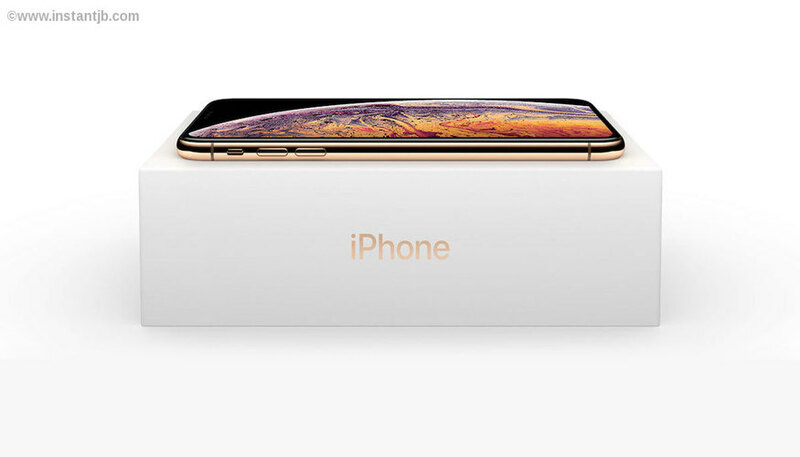 iPhone XS Max brings the super size(6.5’) iPhone which helps most people to obtain their big dream iPhone true. Apple’s senior vice president in marketing Phil Schiller revealed everything about this amazing beast on past September 12th at the Apple event. So if you are interested in buying the world’s best and largest smartphone, reading this might be useful to you. It is true that all three new iPhones come with the same hardware features and you might think why someone waste 1000$ to buy iPhone XS Max instead buys iPhone XR or XS. It is simple and I will say if you willing to spend 1000$ to buy a smartphone, then you must go for the bigger one with the massive display and I hope that might worth the cost as well. This amazing phone comes with the number of amazing new improvements and I have mentioned some of the most important ones for you. Cameras – Rear Dual 12 MP Wide angle and telephoto cameras and 7Mp true depth front Camera. Chipset – A12 Bionic chip with next generation Neural Engine. Water Resistant – 2 meters depth up to 30 minutes. Capacity – 64GB, 256GB, 512GB. Consider all the iPhone screens, without no doubt anyone will select Super Retina Display just because of the elegance and colorful look of Retina displays. iPhone XS Max has the largest super retina display of an iPhone and it comes with 6.5’ Super Retina custom OLED display. 2688×1242 resolution and 458 pixels per inch. Since the beginning, Apple has dabbled in cheaper iPhones like iPhone SE and iPhone 5C. But as a result of design and the mainstream iPhones, these cheap iPhones didn’t last long. Today they released three different iPhones and each one was designed to look like a living gem on your hand and this elegant look and the top level technologies must cause the expensiveness of this iPhones as well. Is That Worth to Buy iPhone XS Max? Consider the cost and the size, I would say it’s 100% worth. The price difference between the iPhone XS and XS Max is just 100$, so instead of purchasing a smaller one, I would recommend you to buy the larger one with the same features. Also considering the battery life iPhone XS Max will be the best choice for you. Super Retina Display with the best resolution, even faster Face ID, the best and the most powerful chip in a smartphone, and awesome improved dual camera system has taken iPhone XS Max to a whole new level.